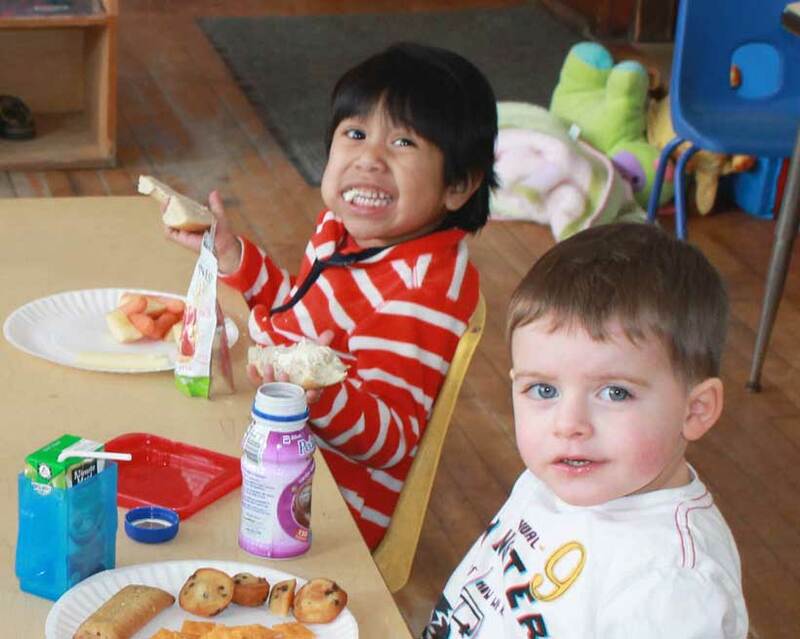 Lenox Children’s Center operates on a year round basis, with flexible scheduling allowing families to tailor a childcare/preschool program that meets their needs. Our hours are Monday through Friday, 7:30 am – 5:30 pm for toddler and preschool, and 8:00 am – 5:00 pm for infants, with half-day (morning) options available for all ages. 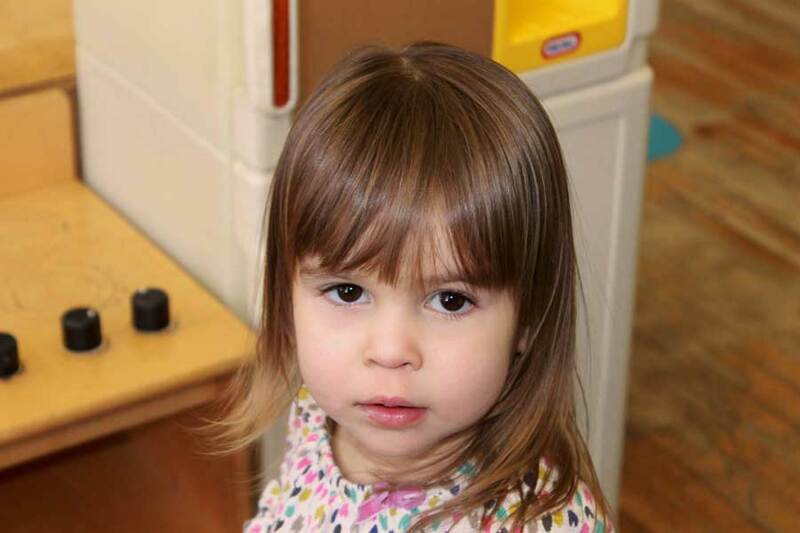 We currently have six rooms in operation: an infant room, two toddler rooms, and three preschool rooms. After-school and school vacation care is available for children through age 8. Summer care is offered based on availability. Responsive and attentive, our dedicated infant care professionals ensure each individual child receives nurturing care throughout the day. 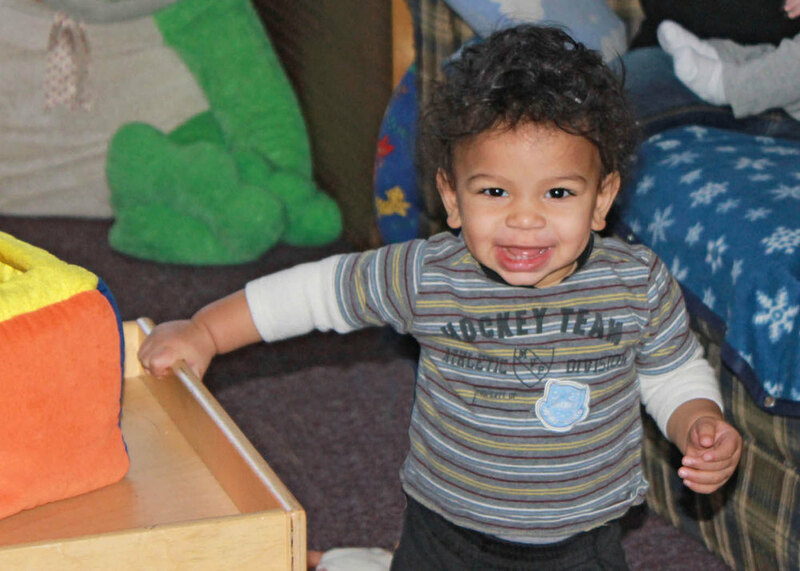 We encourage your baby to explore in a loving and developmentally appropriate environment. Daily reports track your infant’s progress. Exposure to language and conversation are priorities with lots of verbal interaction. Reading aloud to infants is an important building block for learning language and literacy, and children enjoy the visual stimulation of colorful picture books. Your child will experience songs and wordplay to foster a love and aptitude for music. 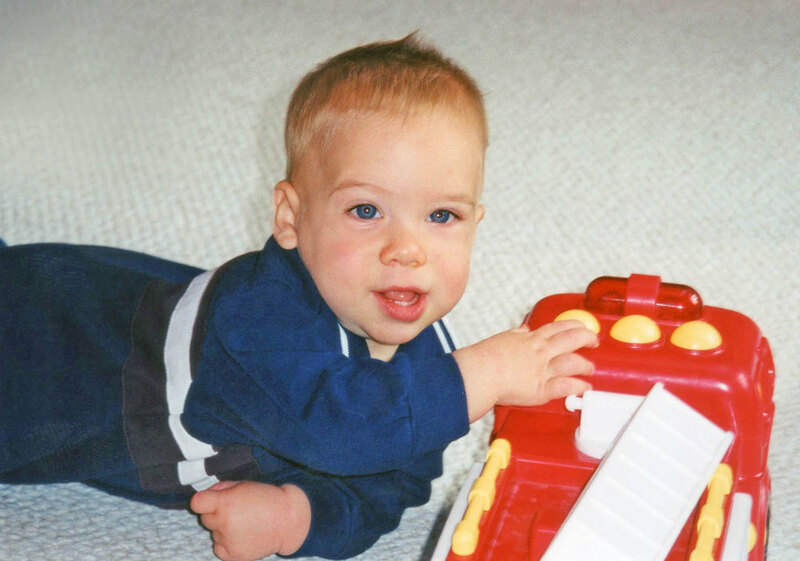 Teachers encourage your child’s physical development as well (rolling, crawling, tummy time) and coordination (grasping and reaching) throughout the day. Early art activities encourage your baby’s sensory awareness, and these precious works of art are sure to be cherished. Our classroom teachers support your curious toddler’s desire to discover and their need for independence while providing a sense of safety and security. Your child’s social and emotional development is important to us. We provide a stable and caring environment to help children gain a sense of trust. 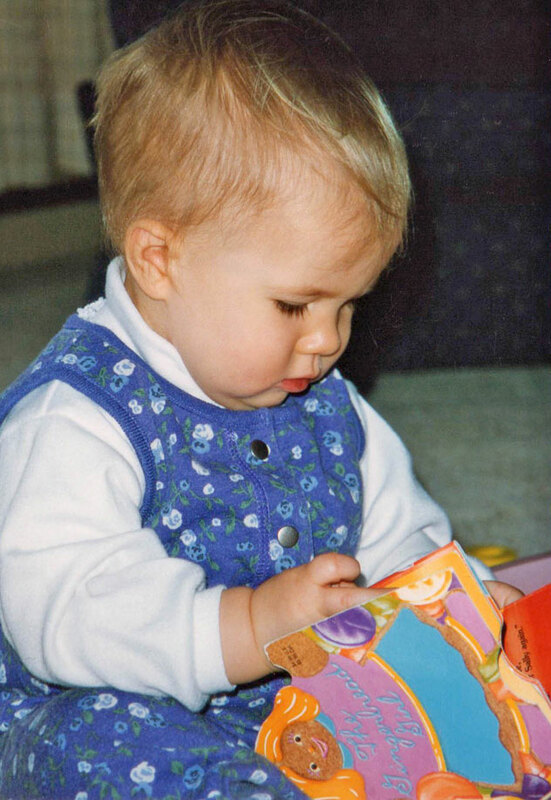 LCC’s toddler teachers inspire a love of books and help build vocabulary through interactive reading. Early math and music activities form a foundation for future understanding of math concepts and a rich musical environment. 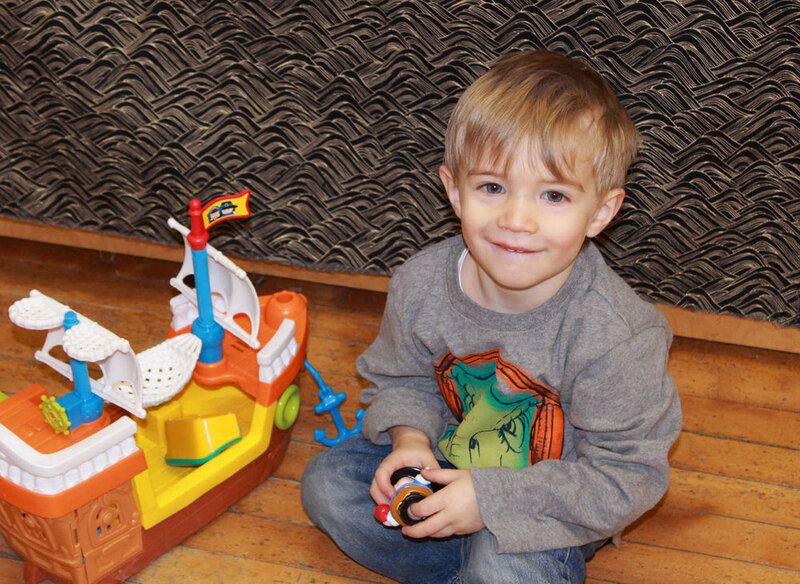 Fine motor skills are developed through play activities using action/reaction toys, puzzles and stacking games. Child-guided and teacher-guided activities and group learning experiences are balanced with quiet time each day. Plenty of active indoor and outdoor playtime helps your child develop strong muscles and coordination to improve skills like balancing, throwing, kicking and jumping. 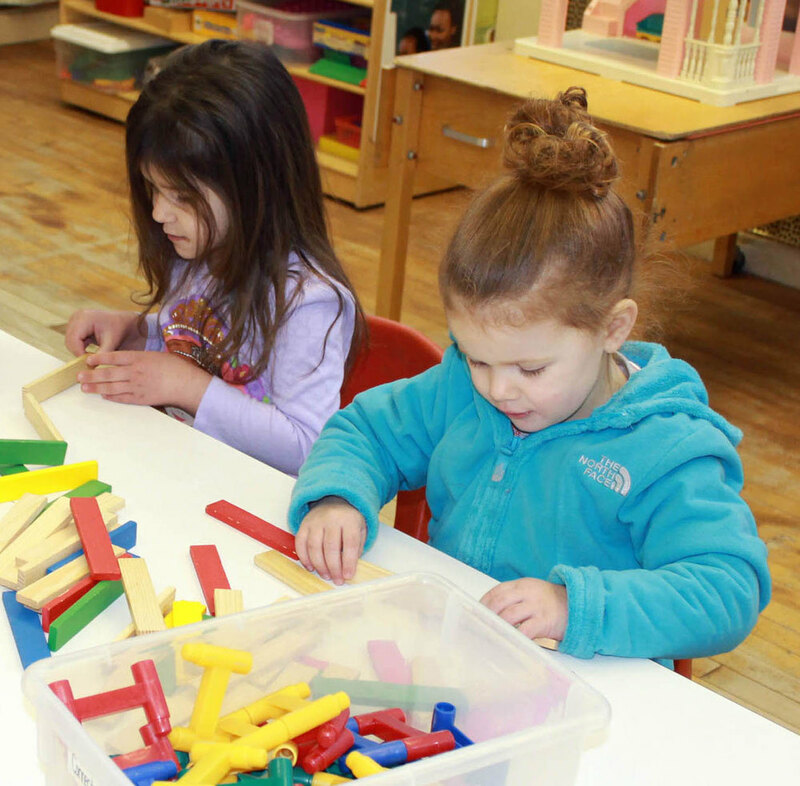 Preschool is an exciting new time in your child’s life, and our experienced teachers are prepared to nurture children’s cognitive, social, physical and creative development. Building confidence through fun, engaging activities fosters their desire to learn. 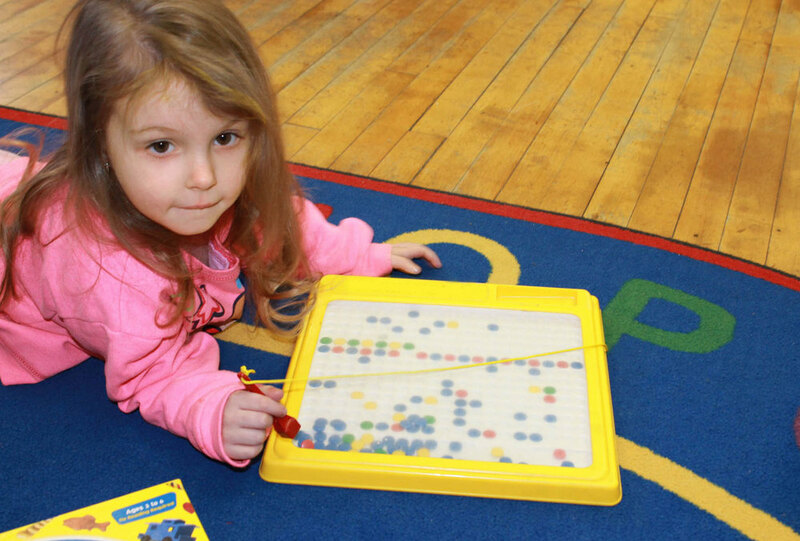 Our academic preschool and kindergarten-readiness programs incorporate key curricular areas essential for children to be successful learners, including language development, literacy, science, technology, math, social studies and creative arts. 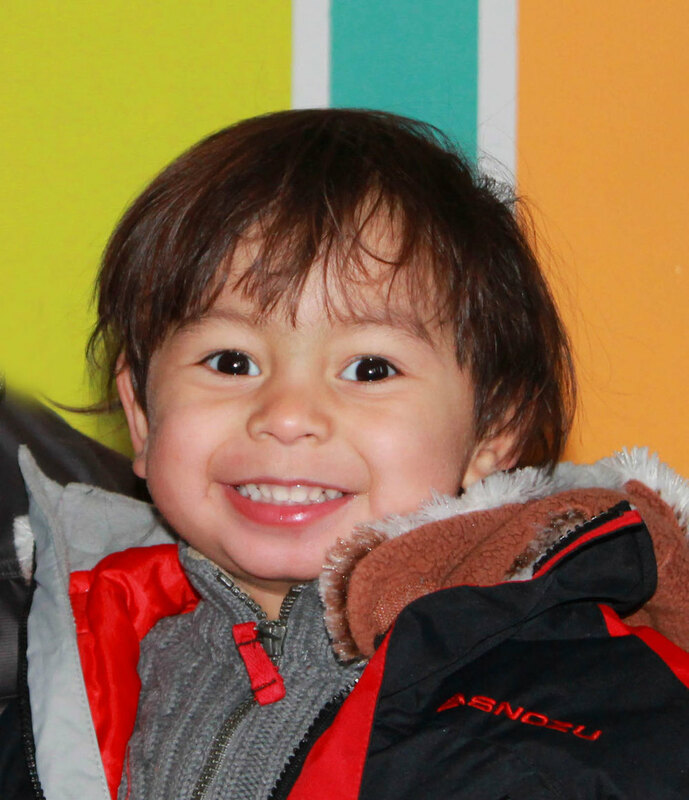 LCC’s preschool program emphasizes all key areas necessary for school readiness. We support growing confidence by encouraging self-management, discipline and attention skills. Your child participates in daily indoor and outdoor activities with plenty of opportunities to practice physical skills. 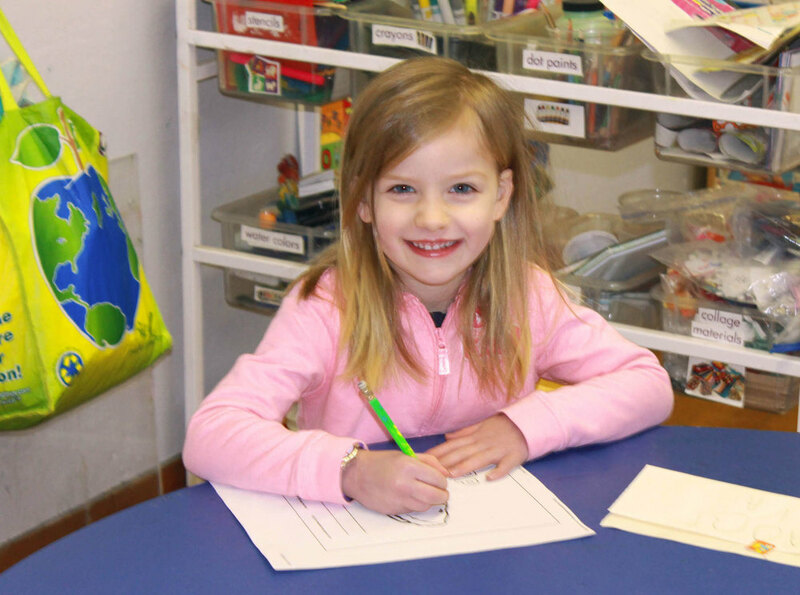 A balance of child-guided and teacher-guided group and individual learning experiences are provided each day. Children also learn the importance of traits like generosity, compassion and gratitude. Exciting curriculum projects, special events and field trips keep your child’s imagination growing in our summer and after school programs. Summer at LCC is filled with excitement, and creativity. Children participate in various group activities related to personal interests, as well as opportunities for exploring new hobbies. Giving to others is promoted through fun community service activities.